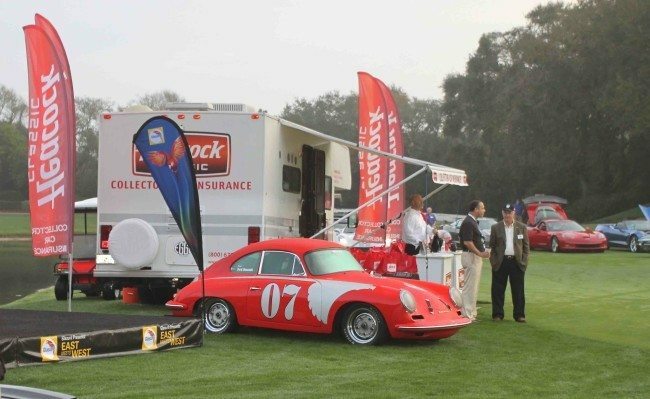 Gooding & Company’s East Coast auction continues to generate excitement and record sales during the Amelia Island Concours weekend. Held at the Omni Amelia Island Plantation, a classic beachfront resort just around the corner, this venue caters to the enthusiast looking for a relaxed yet rewarding winter getaway focused on purchasing fine automobiles. Held on the Friday before the celebrated Amelia Island Concours d’Elegance, Gooding & Company’s auction showcases a curated lineup of cars, inviting spirited bidding in a comfortable setting. 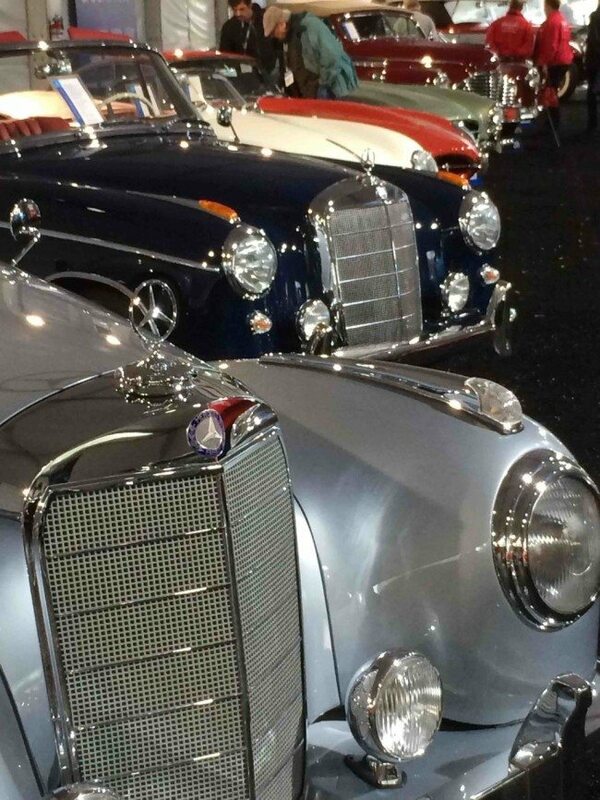 Since debuting at Amelia Island in 2010, Gooding & Company’s prices realized have more than doubled, earning the event its reputation as one of the premier East Coast collector car auctions. Visit www.goodingco.com for more information.